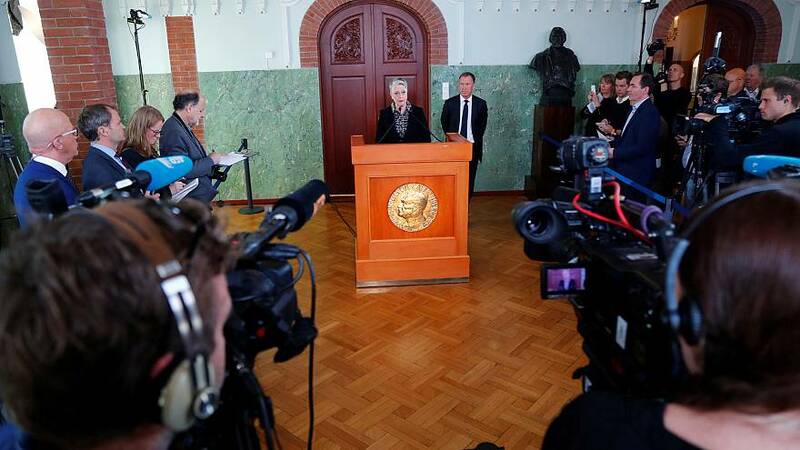 The Nobel Peace prize, awarded this year to the International Campaign for Nuclear Disarmament (ICAN), is funded in part by investments in companies that contribute to the development of nuclear weapons programmes, according to research. Facing Finance, a German campaign group, worked with broadcaster ZDF to examine the accounts of the Nobel Prize Foundation. They found that as a result of investments in index funds, the Foundation had put money into US defence companies including Textron, Lockheed Martin and Ratheon. It pointed out that other organisations, including the pension fund of Norway, where the committee which decides on the prize is based, had withdrawn from such companies on ethical grounds. The organisation urged ICAN not to accept the 9 million Swedish Kronor (€935,000) prize. Alfred Nobel, who endowed the prize fund, was an inventor who discovered a number of different explosives and ran an arms manufacturing company. He stipulated that his fortune should be invested in “safe securities” to ensure it would fund prizes for years to come. Where in Europe is the biggest flow of major arms?